If you’ve been working hard to get all your lawn equipment stored away for winter, have you been checking all those DIY to-do’s off the list, too? Just in case you’ve overlooked a step or something else, let’s review what’s recommended you do. Remove fuel – Gas breaks down after 30 days and will clog fuel lines if you leave gas in your lawn mower, weed eater, leaf blower or any other gardening equipment. Use a fuel stabilizer – If you’re not going to remove the gas, then add a fuel stabilizer. It will keep the gas usable for up to 12 months. Change the oil – Removing old oil and replacing it will keep the engine components lubricated and corrosion free. Do an overall inspection – Make sure that spark plugs, seals and filters are clean and ready for use next spring. Clean – Don’t store your lawn mower with grass clippings still in the undercarriage. Use a pressure washer to remove debris and then wipe the metal down with oil or lubricating product. 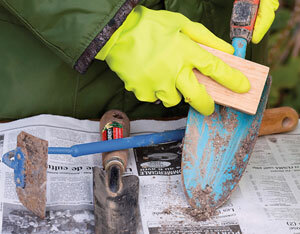 Store properly – Keep your equipment inside out of the elements, if possible. If not, then make sure to cover them with a heavy-duty tarp to keep them dry and rust free. Winter is a good time to have your equipment serviced by a professional. Why wait for spring when there is likely a long line of people waiting to get their lawn mower blades sharpened? Replace any part that may be starting to crack or dry out. A professional will help you keep your equipment in top shape for next summer. We often forget about our small garden hand tools. These need to be winterized as well. Clean and treat them with an oil or lubricant to keep them from rusting. If your tools are already showing signs of rust, create an abrasive paste from table salt and lemon juice to remove the corrosion. Rinse the paste off thoroughly and dry. Coat tools with oil before storing. Sharpening your tools is easy. All you need is a small file or whetstone. Run the file along the edge of blades at a 45-degree angle to remove any nicks or rough spots, so they will be ready for the next growing season. Remember, sharp tools need to be properly stored away from curious hands. 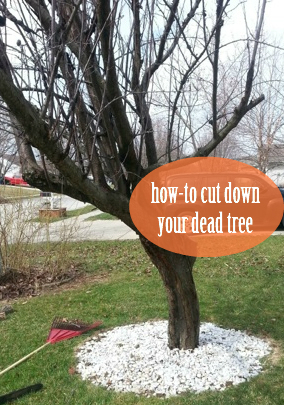 Because you use your pruners to remove diseased growth from plants, they may be harboring bacteria. Wiping the blades down with alcohol or similar disinfectant will help avoid cross contaminating other plants come springtime. Do this before treating them with oil before storing. Now that it’s time to get your lawn equipment taken care of, we also see a DIY garage organizational project on your horizon. Install some peg boards along garage walls to hang your weed eater, blower and garden tools. Unused space in the rafters is great to store lawn furniture. With storage space at a premium (especially in a garage), think outside the box – literally. You’ll be surprised how storage-efficient your garage can be. From pressure washers to lubricating products like Lube-a-Boom Clear Spray, our expert staff is always on hand to help you find the right tools and equipment for your home projects. 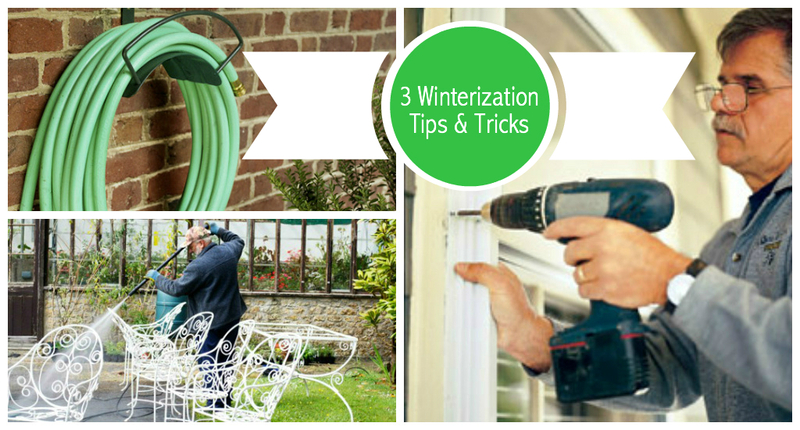 For more helpful tips on how to get ready for the cold weather, check our blog post – Winterize and Maintain Your Outdoor Power Equipment. We also service a wide variety of Honda Power Equipment including mowers and tillers. As always, if you have any questions about what to choose, pricing or how-to’s, don’t hesitate to contact us. Stop by our store — we’re open seven days a week. 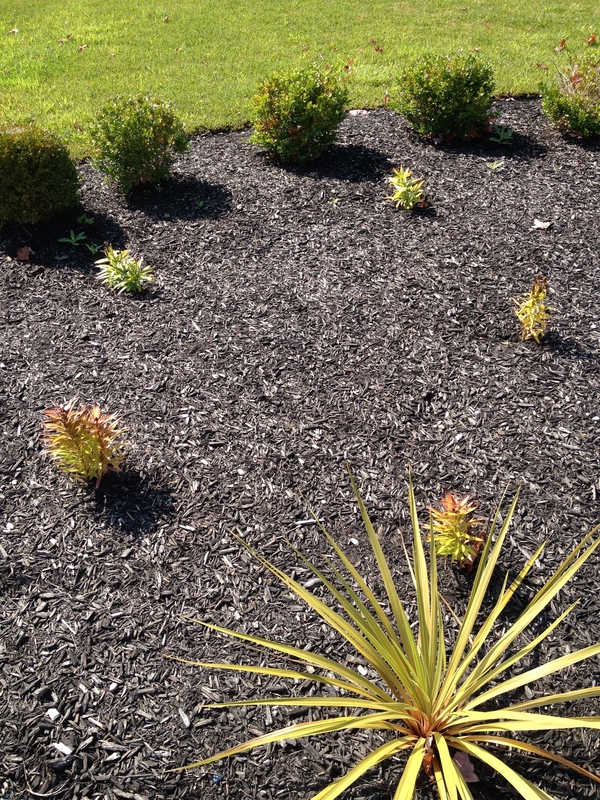 While admiring your recently groomed landscape, you notice a raised dirt trail snaking its way through the yard. 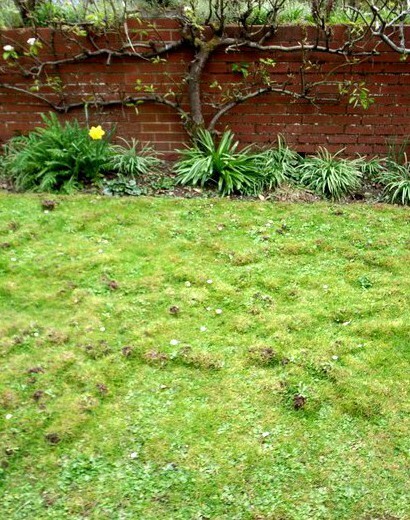 No mole is going to destroy your lush sea of green grass or ruin your veggies. But before you go into combat mode and start acting like Bill Murray in Caddyshack, take a breath. There might be a simpler (more natural) way to battle moles and other pests without having to resort to land mines. Bill Murray’s plan for troublesome rodents works fine – especially for laughs. Why not learn a little bit about the pesky mole, first? They are insectivores and from the same family as bats. Their main diet consists of insects, grubs and larvae like earthworms. They are around 4-8 inches in length with paddle-like front feet and have little to no vision. What moles are best at is digging. They can tunnel up to 100 ft per day. Only one other mole skill may rival this – they eat day and night. How do you battle this underground critter? Experts say that traps work the best at eliminating moles, raccoons and other pests, but we’d prefer to go a more humane route first. Home remedies have had spotty success, but they are worth a try. 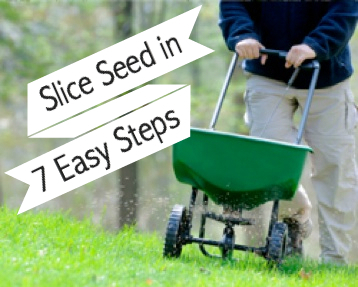 Many of these measures need to be taken before you plant your gardens. 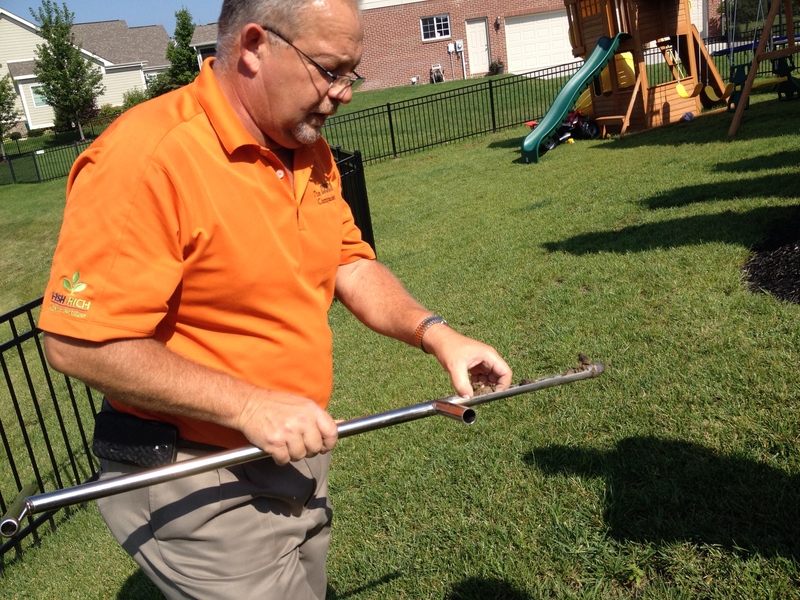 However, if your yard consistently has moles and other pests then you may find them helpful. Trench around your garden – Dig a trench around your garden to force moles and other burrowing pests to tunnel in a new direction. Keep in mind though, this isn’t practical for a large garden or lawn and the labor is intense. Line your garden bed with wire – Dig down deep enough to place a layer of wire mesh in the bottom and along the sides of your garden area. This will force the pests to seek easier food sources. Eliminate grubs – Getting rid of one of the mole’s favorite foods will cause them to seek elsewhere. The only problem is that earthworms are still available in your garden and you need them to keep your soil healthy. Sprinkle kitty litter – By spreading kitty litter into the mole holes the smell will deter the moles from returning to the tunnel. Unfortunately they will dig alternate ones. A natural way to eliminate a wide variety of pests including moles, raccoons and even the heinous mosquito is to practice companion gardening. For years farmers have been planting “companion” plants in their vegetable gardens to create a vegetative barrier that deters insects and pests. Companion plants are ones that pests have a natural aversion to like marigolds, daffodils and Crown Imperial (Fritillarias). Adding these plants around your lawn or garden may help deter moles, raccoons and squirrels from eating away at your veggies or flowers. Keeping critters at bay doesn’t have to be a war of wills. There are natural solutions you can try before you turn to setting traps or using chemicals. Surrounding your garden or lawn with plants that naturally repel pests looks great and won’t poison your soil. It’s a win-win. Besides, if you do go all “Caddyshack” and dynamite the mole holes, you will eventually have to fill them back in. So leave the explosives alone. If you are determined to go with a chemical deterrent, then check out our blog post Protecting Plants from Pests, for the lowdown on safely using pesticides to ward off unwanted visitors to your lawn or garden. Our expert staff is always on hand to help you with your yard and garden projects. From trenchers to wheel barrows and shovels, if you have any questions about what to choose, pricing or how-to’s, don’t hesitate to contact us. Stop by our store — we’re open seven days a week. 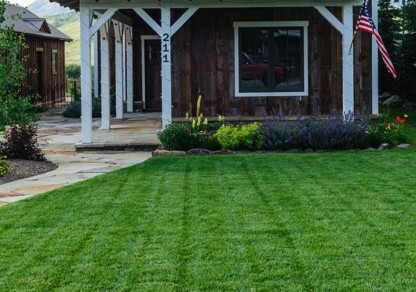 Having a lush, green lawn is every homeowner’s dream. 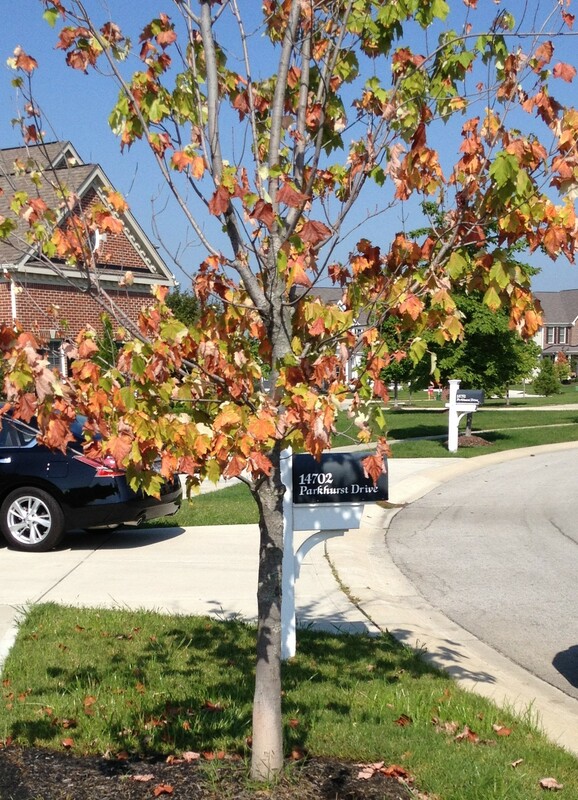 It’s a badge of honor the whole neighborhood can see and it means something because it is not at all easy to achieve. The weekends already pass by too quickly and the thought of spending your entire weekend doing yard work can be infuriating. Don’t give up your sanity or your weekends to have an enviable yard. This one hour plan will change your views on yard maintenance and have your neighbors asking for your secrets. Get a jump start by beginning in the yard early. In the first 15 minutes, master the art of watering. If you water too much, your lawn will have deep, but few roots. Water too little and you will have too many shallow roots. Early morning waterings will have less evaporation and your water will go straight to the grass. You want to water deeply, though infrequently. 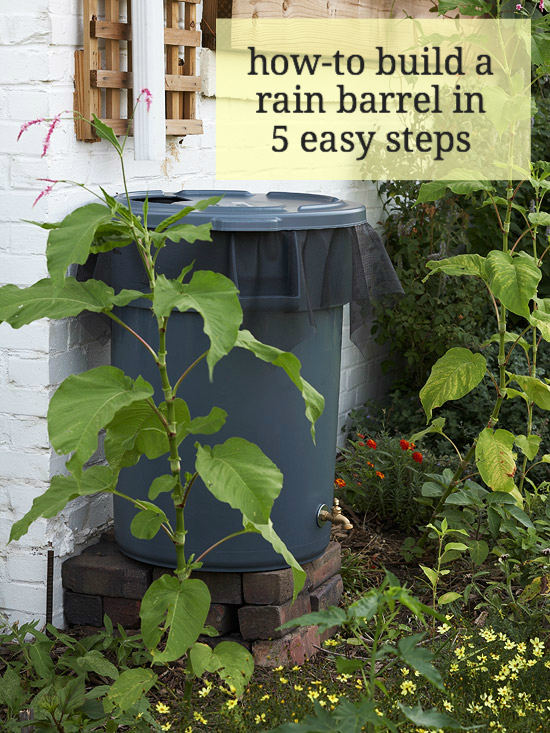 You should use a rain gauge to determine exactly how much you need to water each week. Mother Nature is your friend, so embrace the natural moisture that is provided by rainfall. Most grass types need about 1 inch of water each week. You can use sprinklers for between 5-15 minutes, depending how much your lawn needs to reach the 1in mark. For the next 30 minutes, make the most of mowing. Mowing the lawn is a notorious chore, but done correctly it can save you time and stress. Invest in an efficient lawn mower to cut your mowing time in half. Find a machine that works with you, instead of against you. Popular Mechanics compiled a list of the best choices – be sure to read the comments to discover real people’s opinions. Have your blades sharpened at the beginning of every season so that you can get the most from your effort. [Runyon can sharpen your blades for a small fee, so bring in your mower and the service department will fit you in.] While you mow, try to take off just ⅓ of the grass’ height at a time. You want the plant to be able to continue photosynthesis. By not taking off too much, you keep enough plant tissue on the blade to do so. A lawn free of weeds is a true prize, and can feel far away. 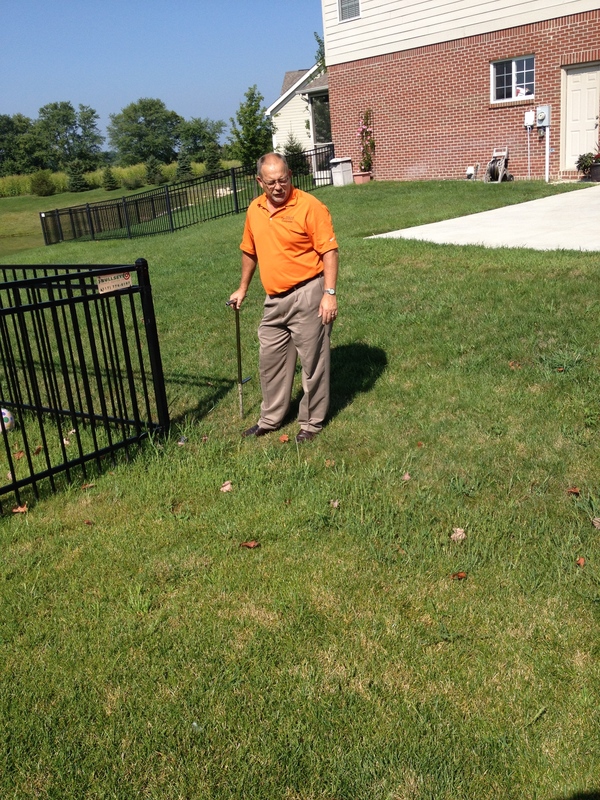 Most homeowner’s first response to the appearance of weeds is to seek out a chemical herbicide. This is often a big mistake. These weed killers can be dangerous to humans and pets and often weaken the grass you favor along with the weeds. 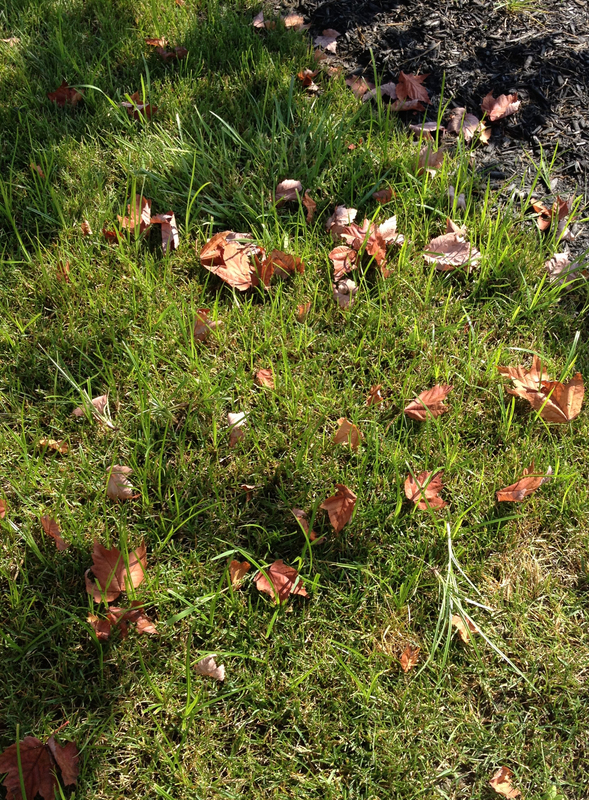 The strongest combatant to weeds is a healthy, thick lawn. 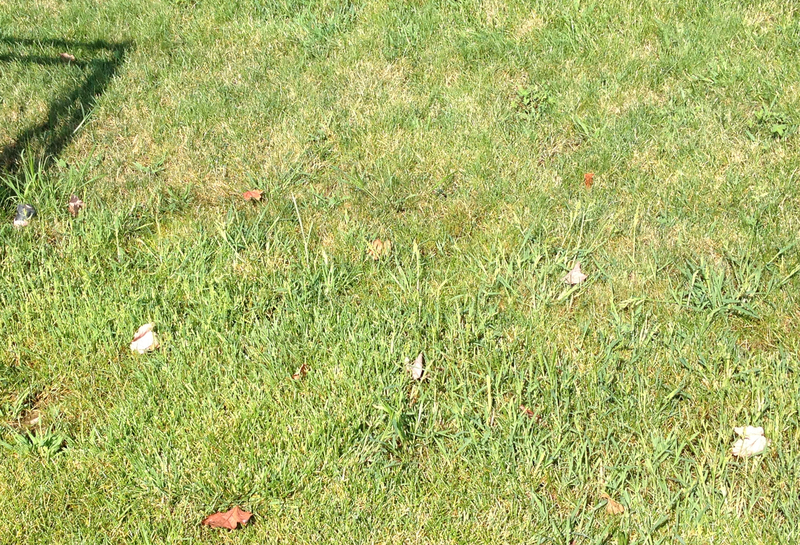 If your lawn grows strong, it can defeat pesky weeds in the war for space. A dense lawn blocks out the sun needed for their seeds to sprout. 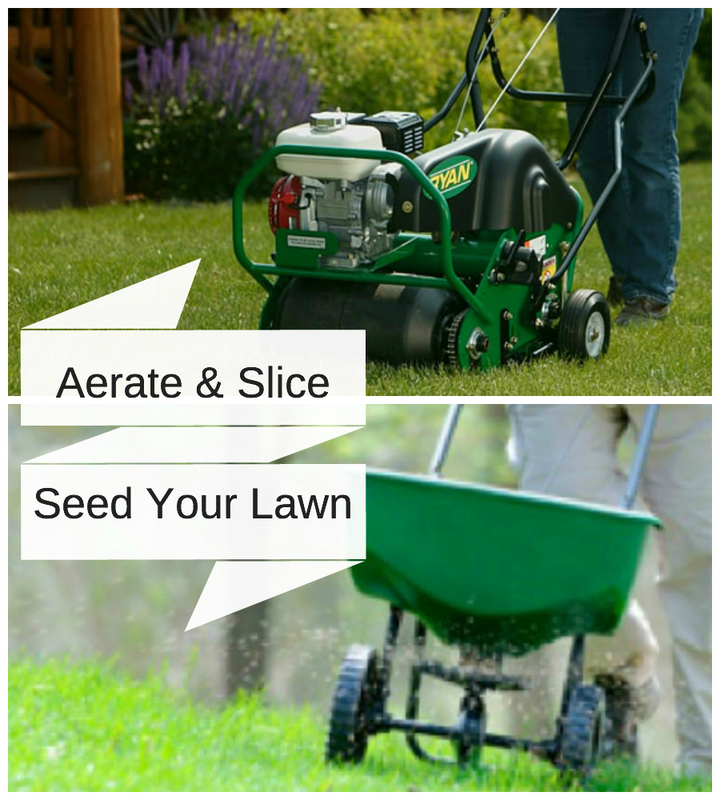 For the final 15 minutes, hand weed your lawn and take note of the different types of weeds you see. 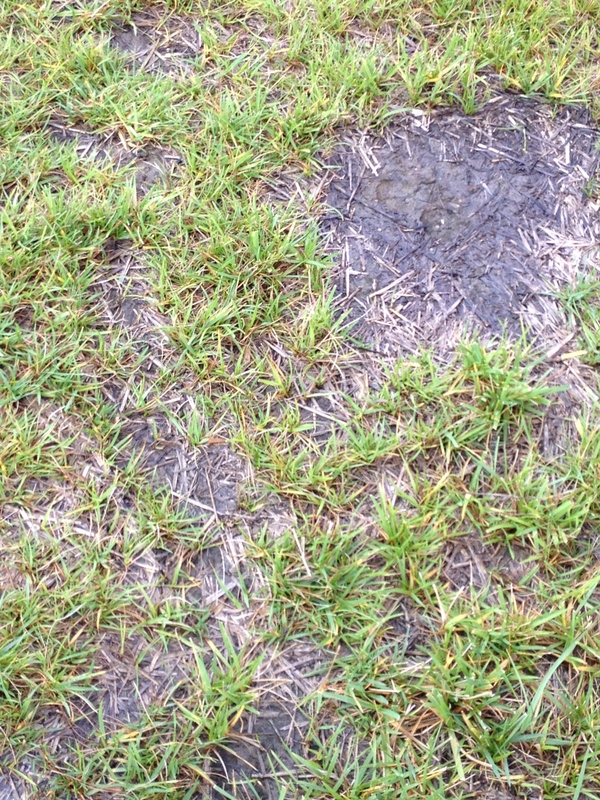 These can be signals to other issues in your soil that can be corrected. Certain weeds grow only where the soil is damp, some only in over fertilized areas. Learning to identify the types of weeds that plague your garden can help you eliminate them and save more time. 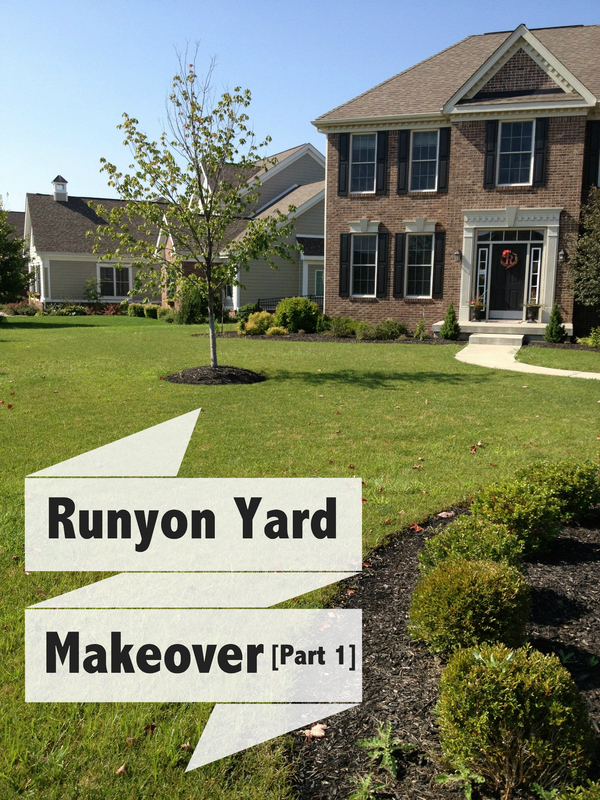 In just an hour, you’ve made huge improvements to your yard. 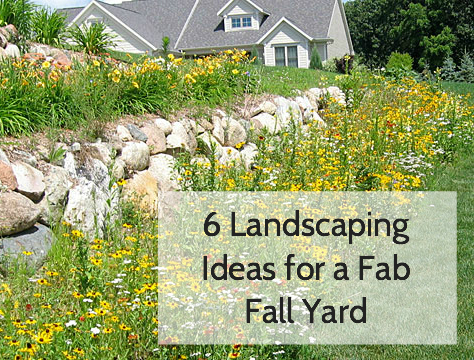 Follow this quick plan each week and your yard will be the talk of the neighborhood. Finally, you can stop worrying about your lawn and get back to enjoying your summer. Jane Blanchard is a writer at Modernize. For more tips and tricks, head to Modernize.com. 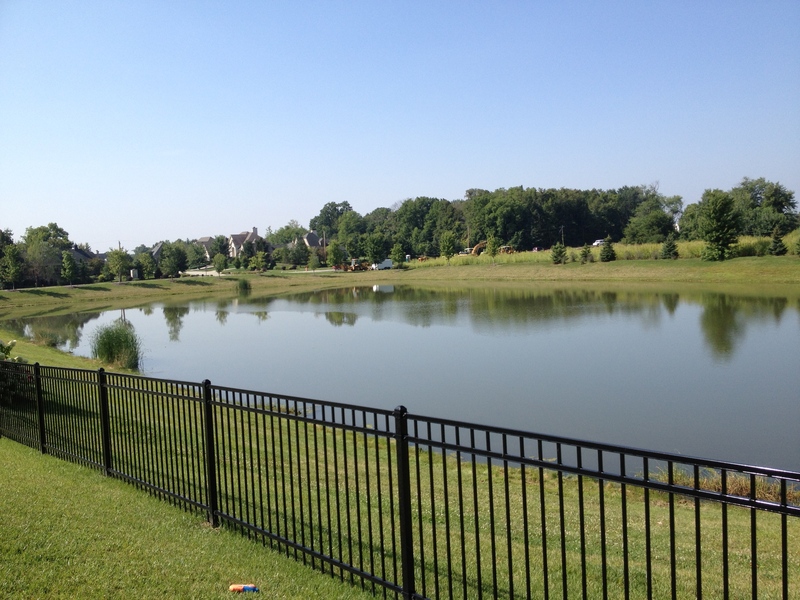 And to purchase or rent lawn equipment in the Indianapolis area, visit Runyon Equipment Rental in-store or online.